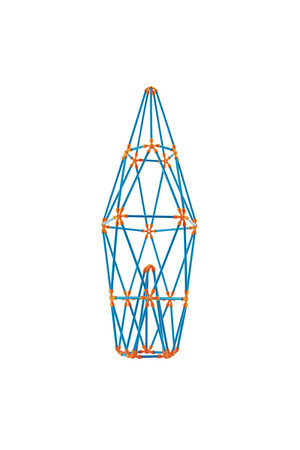 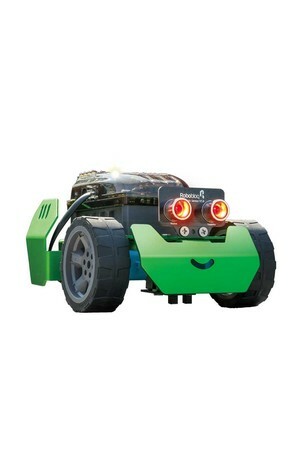 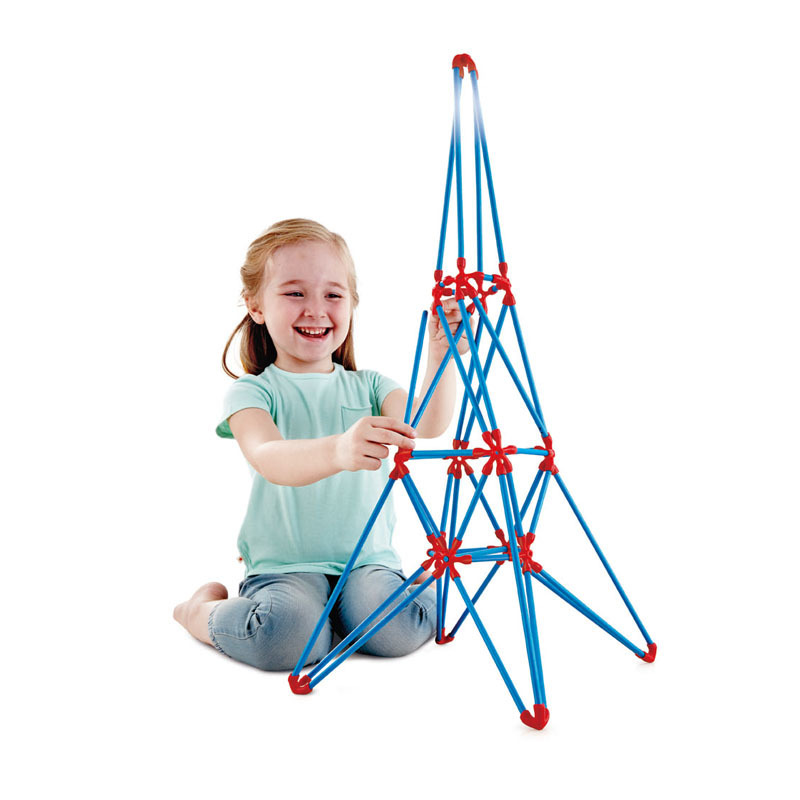 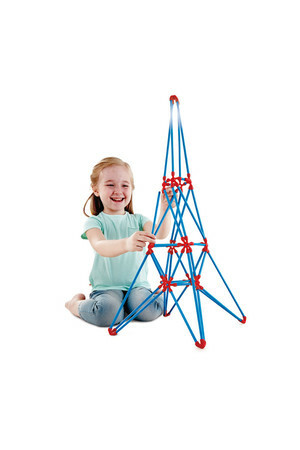 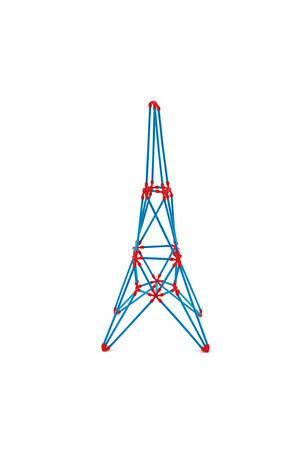 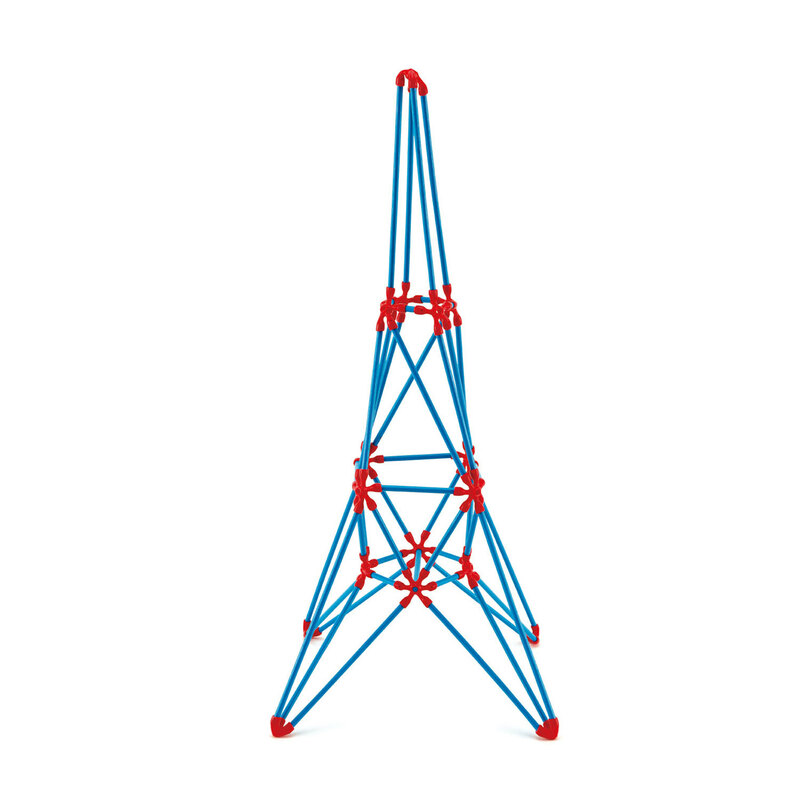 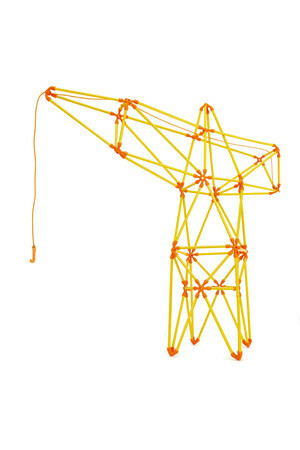 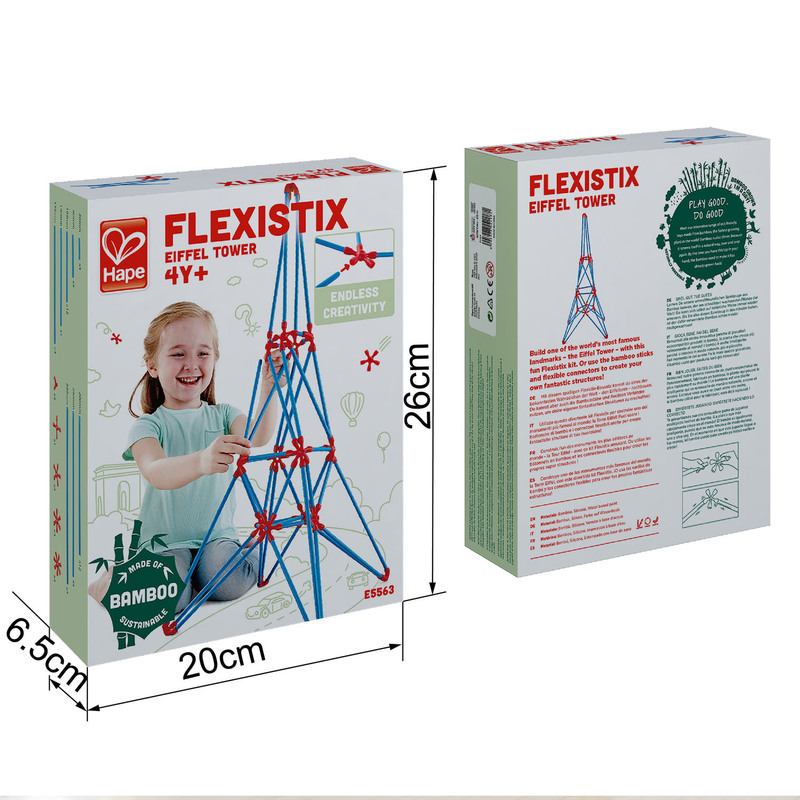 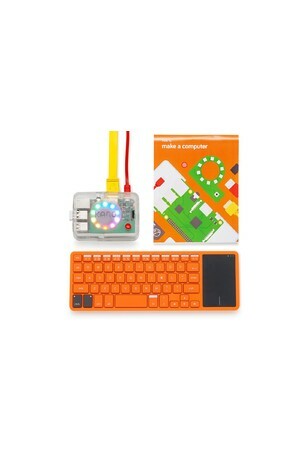 Build one of the world’s most famous landmarks – the Eiffel Tower – with this fun Flexistix kit. 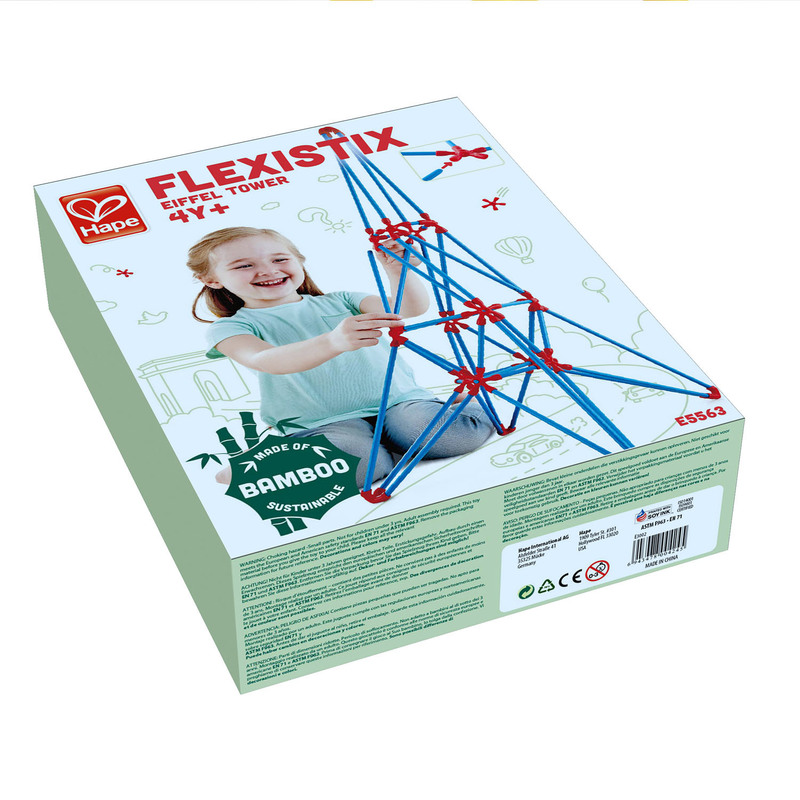 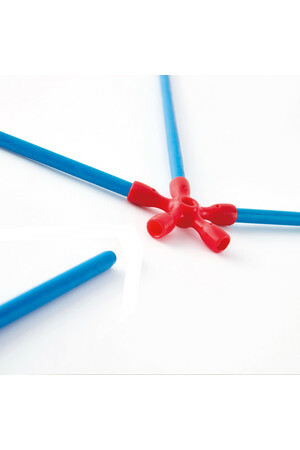 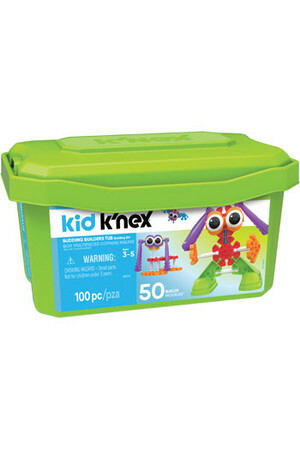 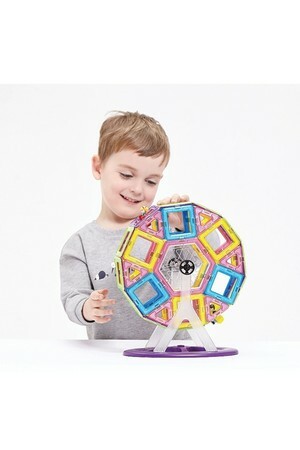 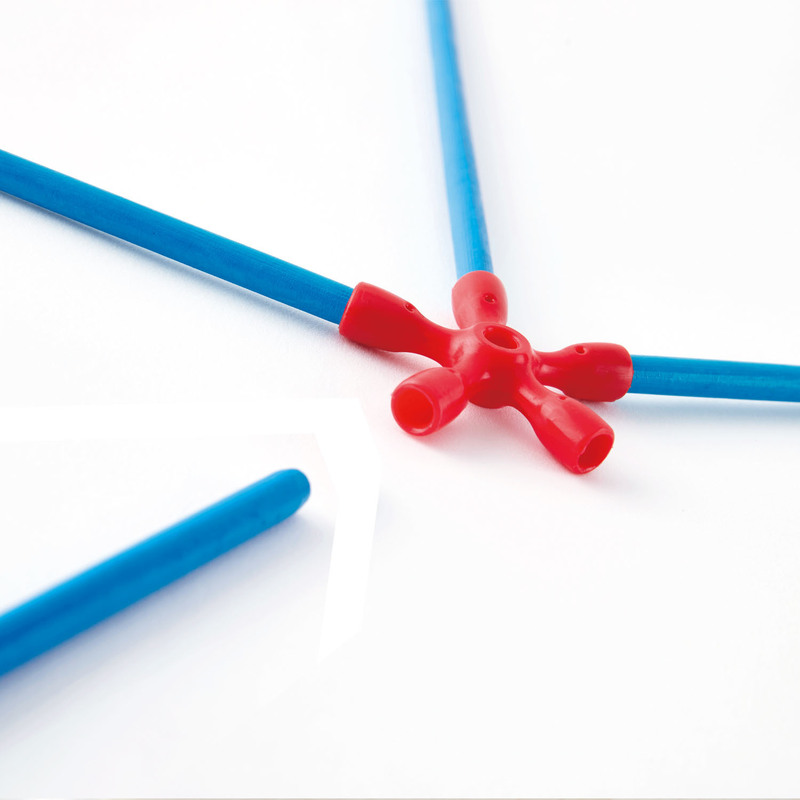 Part of the series Hape Flexistix. 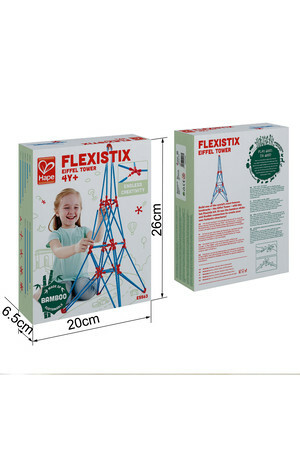 Build one of the world’s most famous landmarks – the Eiffel Tower – with this fun Flexistix kit. 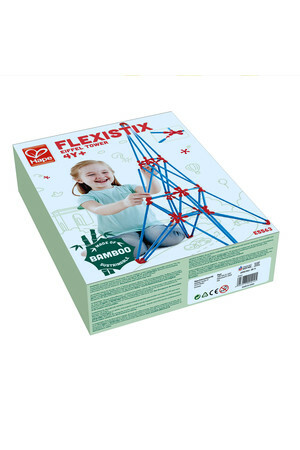 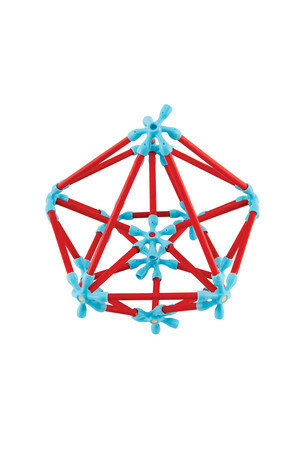 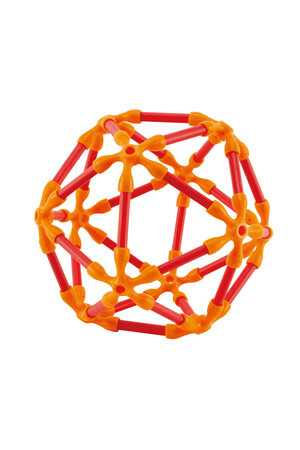 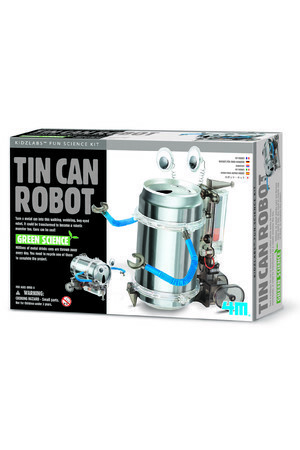 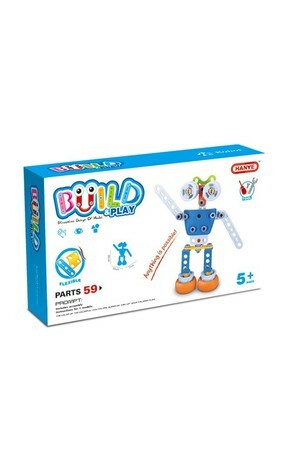 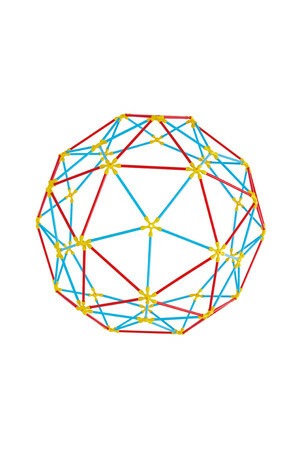 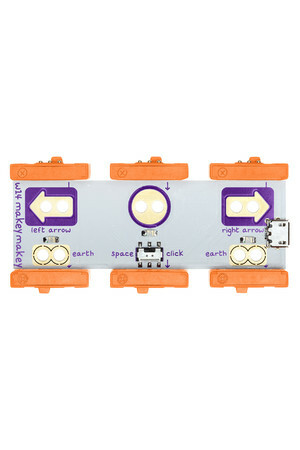 Or use the bamboo sticks and flexible connectors to create your own fantastic structures!